How to combat the summer rain in style | The Gentleman's Journal | The latest in style and grooming, food and drink, business, lifestyle, culture, sports, restaurants, nightlife, travel and power. Although our calendar (and the occasional glimpse of sunshine) keep telling us it’s officially summer, waking up today was a different story. Stepping out in an unexpected downpour can quickly put the brakes on even the best of mornings, so it pays to be a little organised – especially if you live on our fair isles. 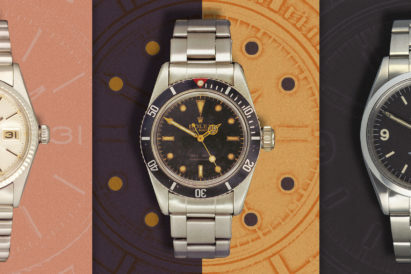 Gone are the days of chucking on an old anorak (just don’t, gentlemen). Look no further than here for your guide to filling your wardrobe with rainproof details that don’t sacrifice form for function, whether it’s a debonair umbrella or series of sharp raincoats. 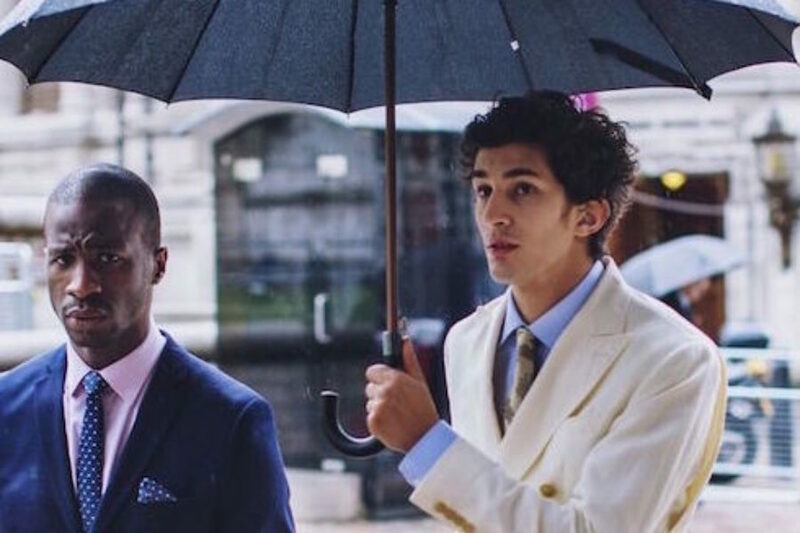 No gentleman should ruin his stylish attire with an umbrella that’s not fit for purpose: you didn’t spend time in front of the mirror just to ruin it all with some ridiculous branded umbrella from the office that your flatmate’s girlfriend’s brother works for. Step out in style with London Undercover, one of the newest and most sought after brands in menswear. 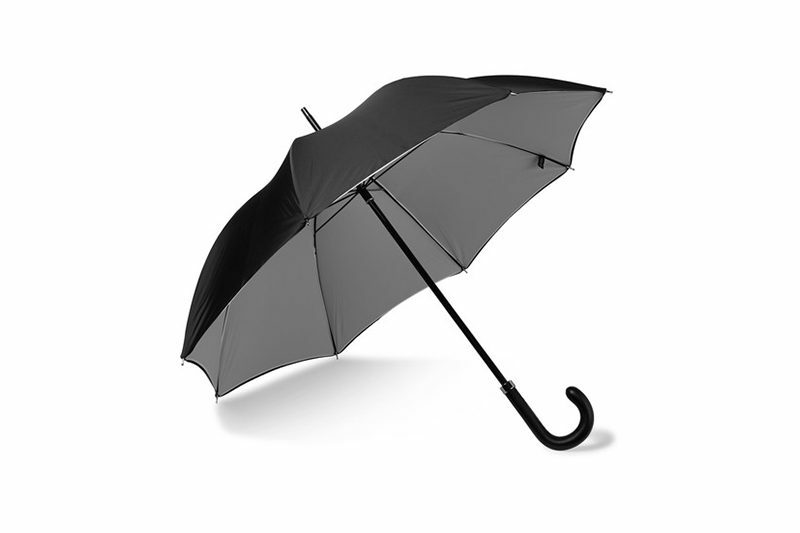 Gone are the days where you reach for the first thing you can see that you think might protect you from the rain. 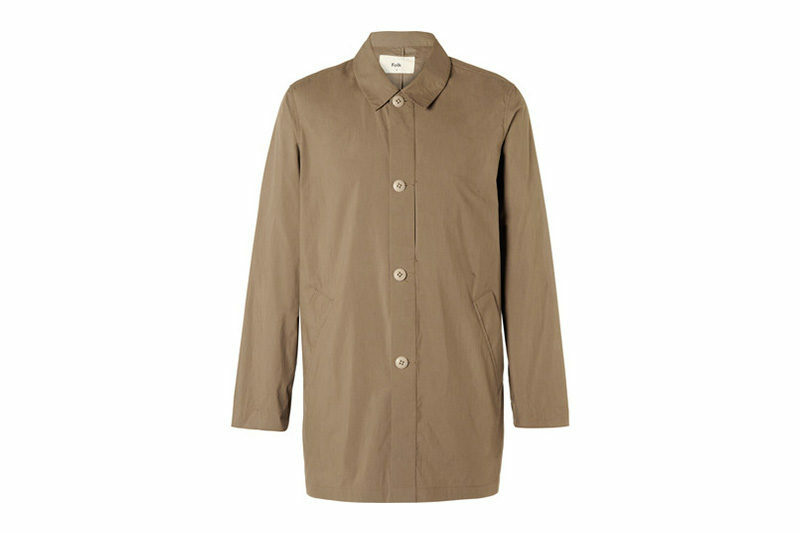 It’s time that you invested in a proper, worthy raincoat. Something that’s not only stylish but that will work to be functional also. 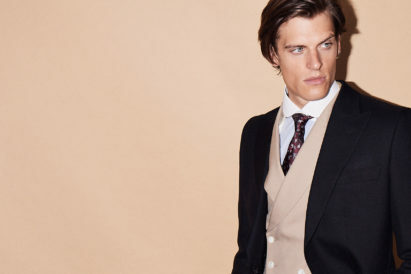 Ideally, you want something that you can wear with both your suit and a more casual outfit, in which case, you needn’t look further than a single breasted mac. Because no gentleman wants to get caught short in suede brogues when the heavens decide to open, do they? 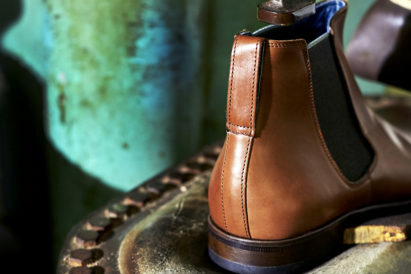 Be sure to invest in an expensive, well made pair of leather shoes. Ideally they’ll have been protected by a water repellent spray also. 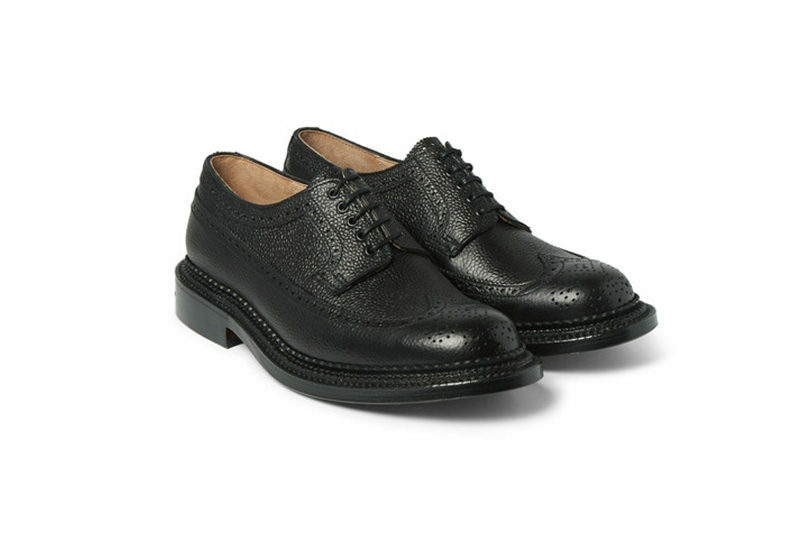 Grenson are a firm favourite for their premium materials, quality construction and attention to exterior detail. 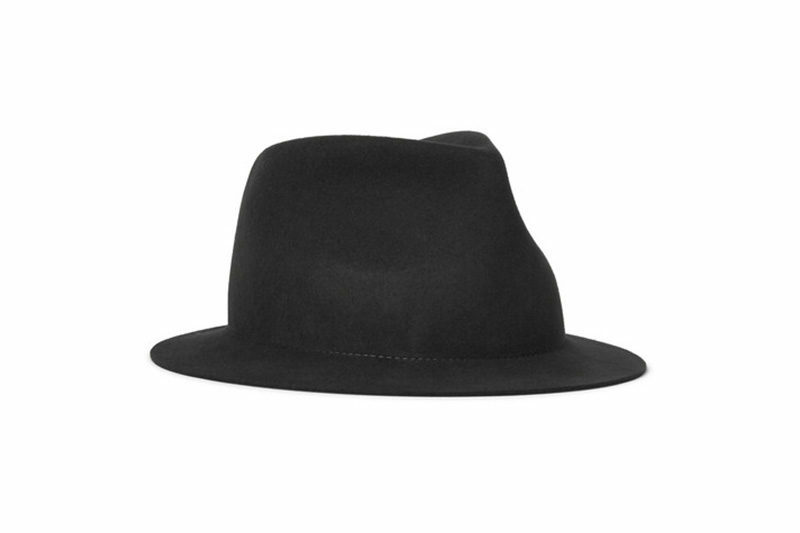 There’s no better protection than a well made fedora: its wide brim, the warm, water resistant fabric and its old school sensibilities are exactly what you need to keep you looking dapper in the rain. Yes, it might be a difficult one to pull off, but there’s no harm in trying, is there?